guide to boosting morale & engagement. 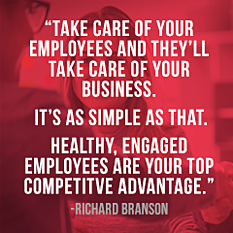 You're employees are your most important asset. What are you doing to make sure they are happy? 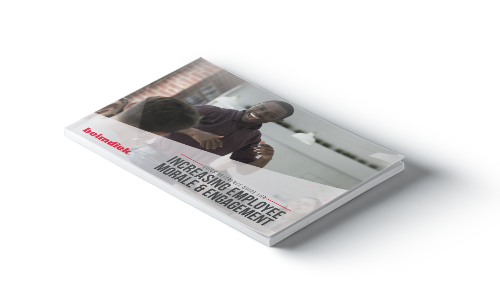 This guide offers your organization multiple strategies for motivating the people that matter most.